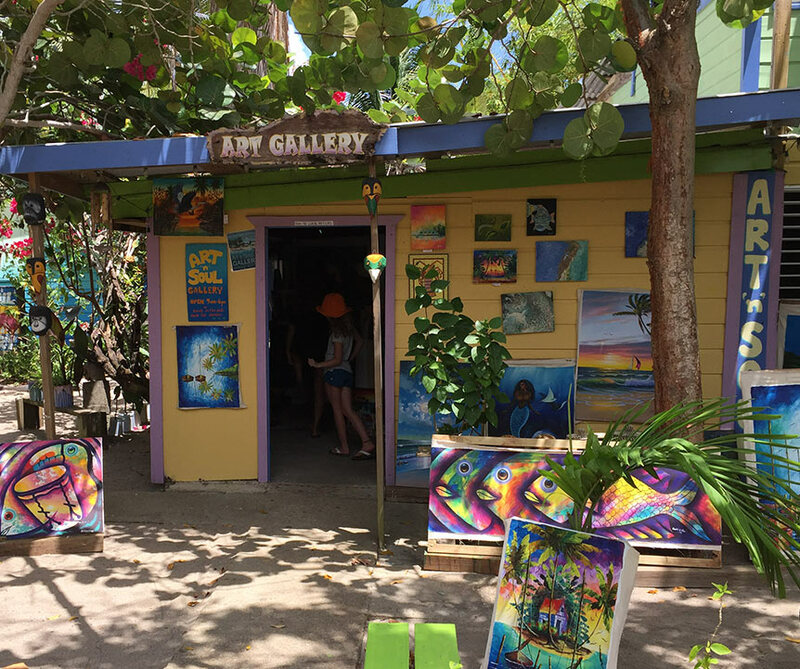 Placencia is an ideal location to enjoy Belize adventure tours at their best. 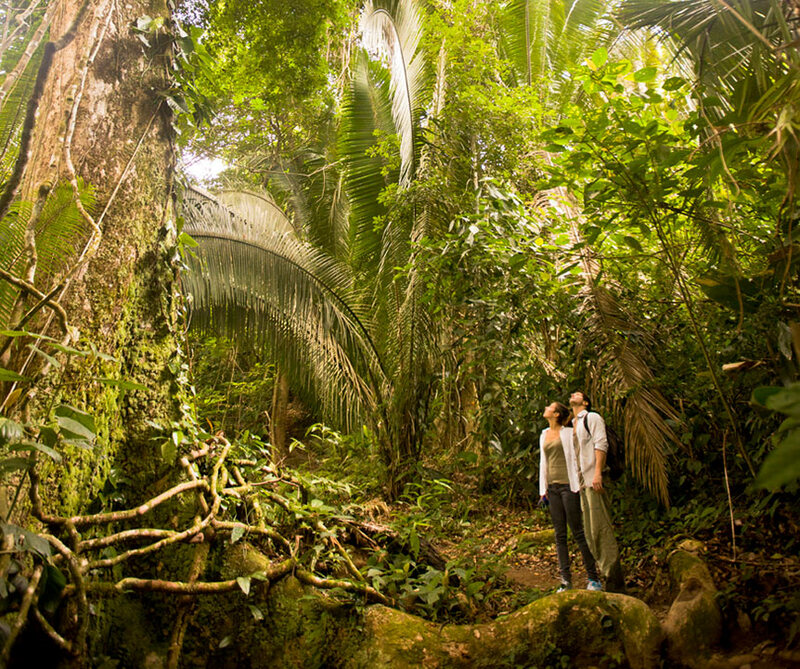 From exploring ancient archaeological sites, trekking & swimming through caves, hiking through the lush jungle, and scuba diving or snorkeling the second largest barrier reef in the world, it is easy to experience both jungle and beach adventures when vacationing in Belize. Here at Laru Beya Resort, we are determined to fulfill every adventure seekers’ dream. 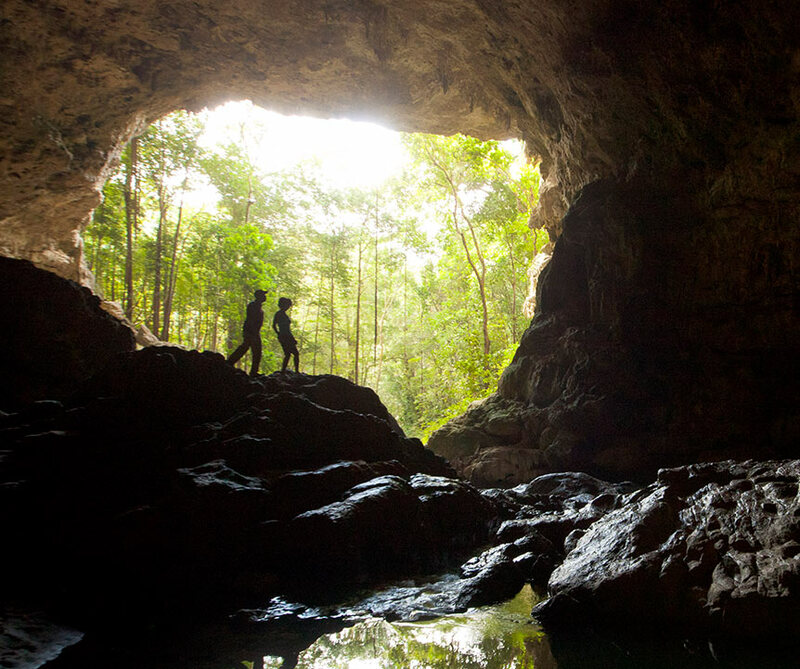 Explore out of the ordinary Belize sites and must-see destinations through the eyes of our skilled local guides. 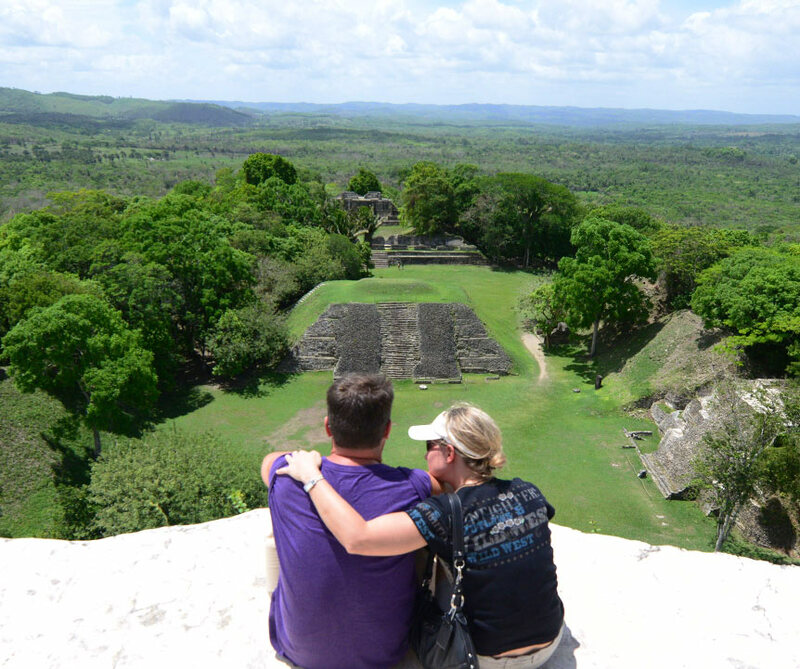 No cookie-cutter tours here; instead, you’ll venture off the beaten path for an authentic Belizean experience whether that be by eating local foods along the roadside, hiking through untouched rainforest pathways, or simply meeting Belizean people who are always excited to share a bit about their history, culture, and way of life. 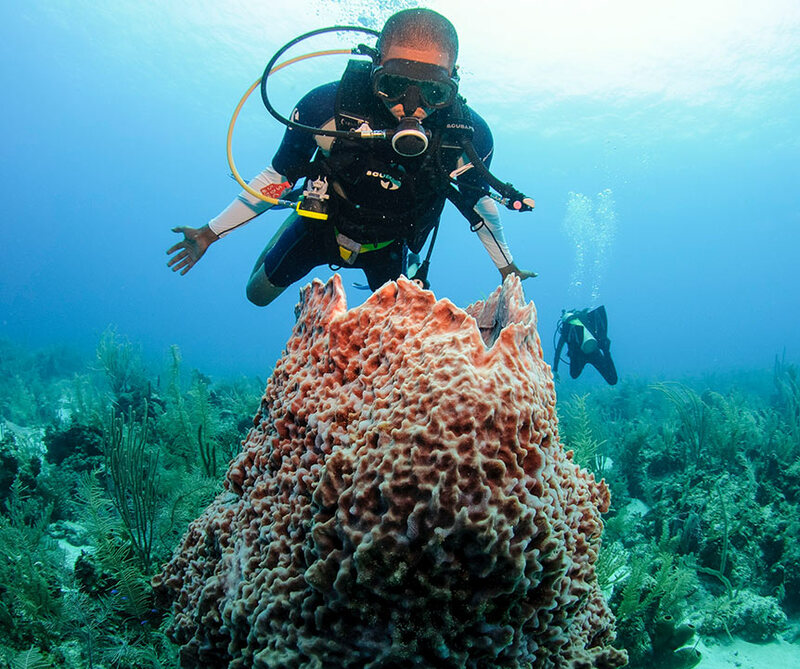 Get ready to encounter the best of Belize! There are specific tours included in the various all inclusive packages. 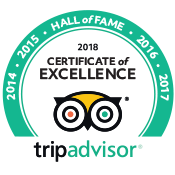 Any tours not listed as an included tour are considered specialty tours and can be purchased separately or at an upgrade cost. 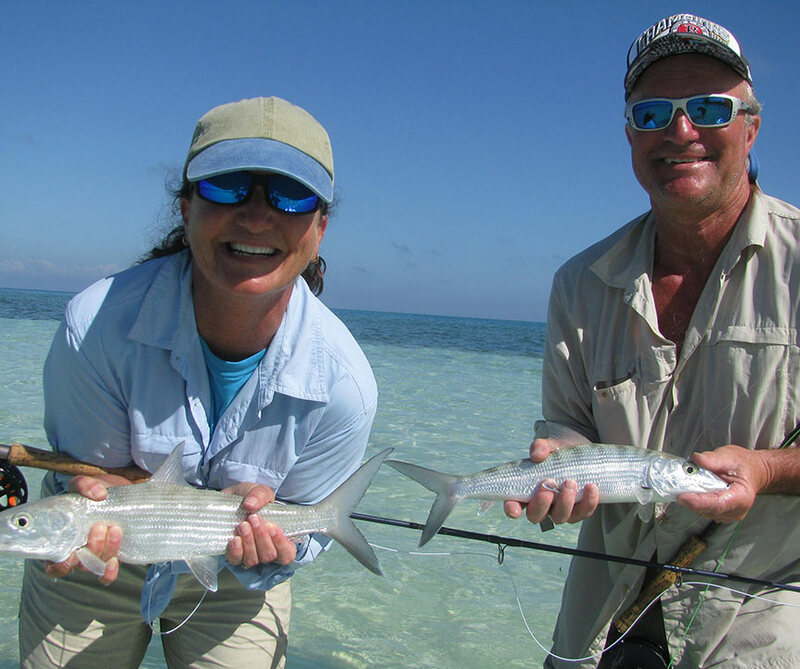 Our professional staff will assist coordinating the tours you are interested in. If there are tours you are interested in and not mentioned on our list, let us know. 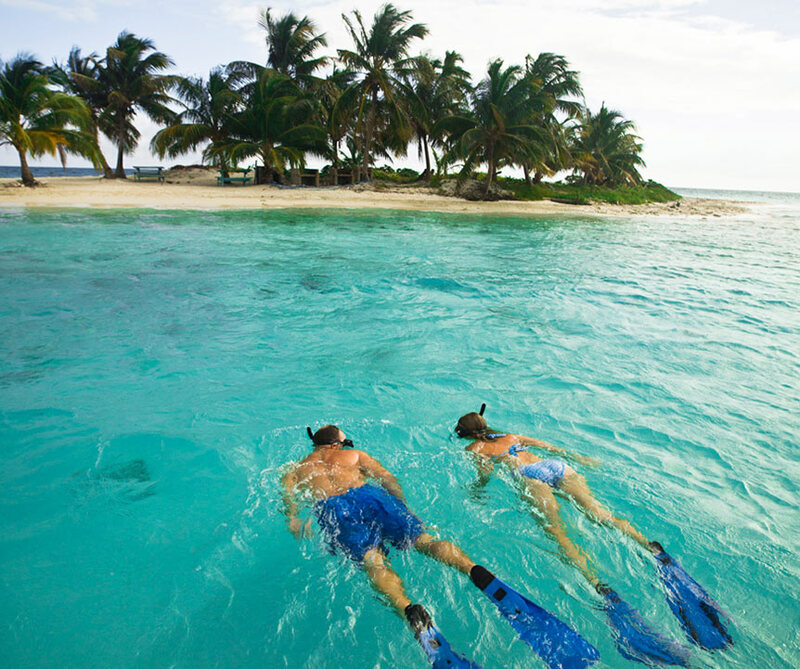 We will ensure that every part of your journey to Belize is met and taken care of.